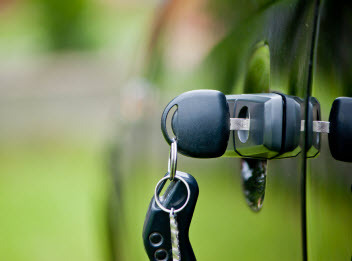 Strong Lock & Key is offers expert mobile automotive locksmith services. If you are locked out of your vehicle, we can help. We will bring one of our fully equipped and well maintained vans to your location and quickly get you back on the road. 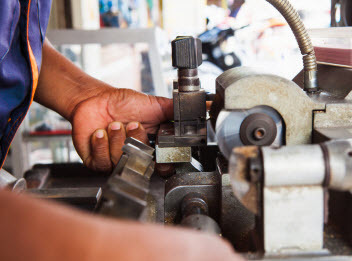 At Strong Lock and Key, we provide a large selection of commercial locksmith services for small business, retail, industrial and government organizations. Our skilled locksmith technicians are trained to work on any commercial, industrial or high traffic locks, access control systems, panic bars, emergency exits, and fire escape devices. At Strong Lock and Key, it is our mission to not only meet but exceed your expectations. We want to be your first choice for locksmith services in El Paso! 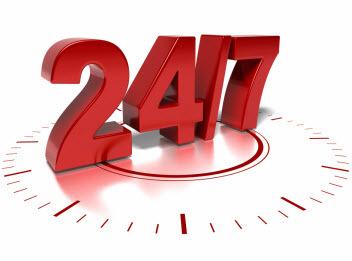 At Strong Lock and Key, we can help you with all of your Residential Locksmith Service needs. We offer premium quality products and services at affordable prices. All of our custom solutions are designed specifically for your requirements and budget, so you can be confident that we will have a solution to best fit your needs. Strong Lock and Key provides quality residential locksmith services that help our customers rest easy, knowing that their El Paso homes are secure and their family is safe. When you need a residential locksmith, make Strong Lock and Key your first call.